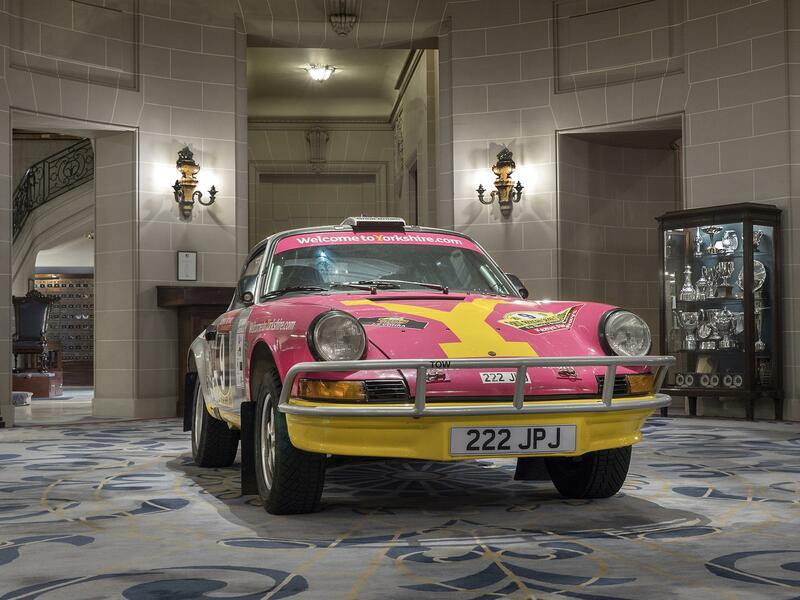 We're honoured that the 911 we sponsored for East African Classic Rally has been given pride of place at the prestigious Rotunda at The RAC Club in Pall Mall London. 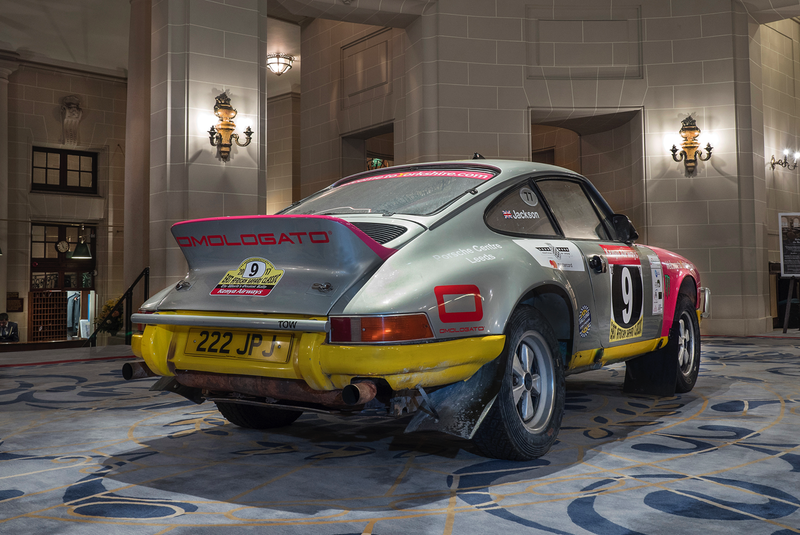 Driven by Ryan Champion and Richard Jackson, this car went on to win the Classic Rally in 2017 and appear at the Goodwood Festival of Speed Rally Stages in 2018. We're a young brand but driven by our passionate customers. For that we'd like to thank you.